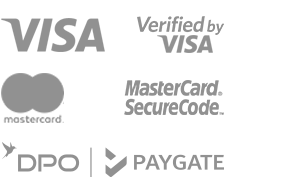 Produce your Real Rewards card at the time of check-in. Earn 5%, 10% or 20% of the value of your accommodation spend. Start using your Real Rands as soon as they amount to R250. 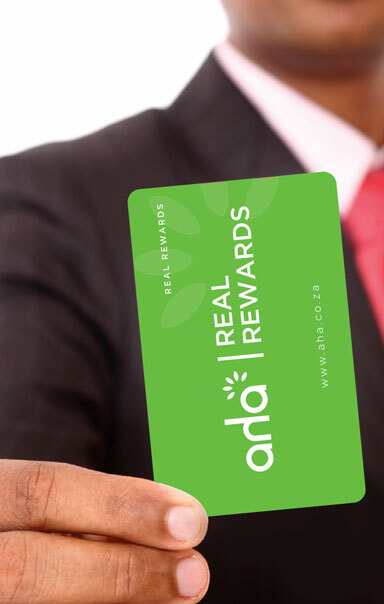 You are required to produce your Real Rewards card at the time of check-in so that Real Rands can be electronically loaded on your card. 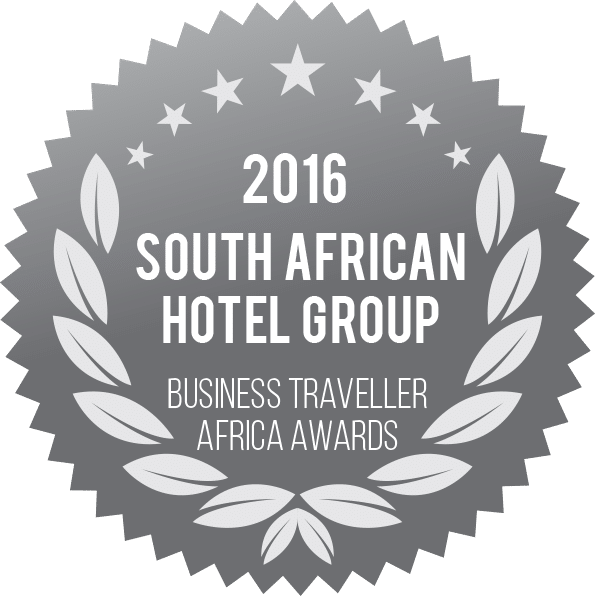 Real Rands will be awarded for accommodation charges on your room, food and beverage, direct-dialled telephone, laundry/valet, and in-room movies or any other incidental charges do not earn Real Rands. Real Rands cannot be earned on banqueting or meeting room charges billed back to a member’s room. Bookings generated from pre-paid channels, such as, but not limited to, lastminute.co.za, hotelbeds.co.za, etc., or tour operators or other vouchers or for certain other commissionable rates do not earn Real Rands. Other rates not eligible to earn Real Rands include tour operator rates; wholesaler rates; free night rewards; room rates billed to a master account and employee rates. Group bookings do not qualify for the issue of Real Rands. Real Rands can only be earned for amounts actually paid with respect to accommodation charges. We reserve the right to correct any Real Rands values or statements printed in error. Real Rands earned that do not appear on your most recent statement will be reflected on a future statement. 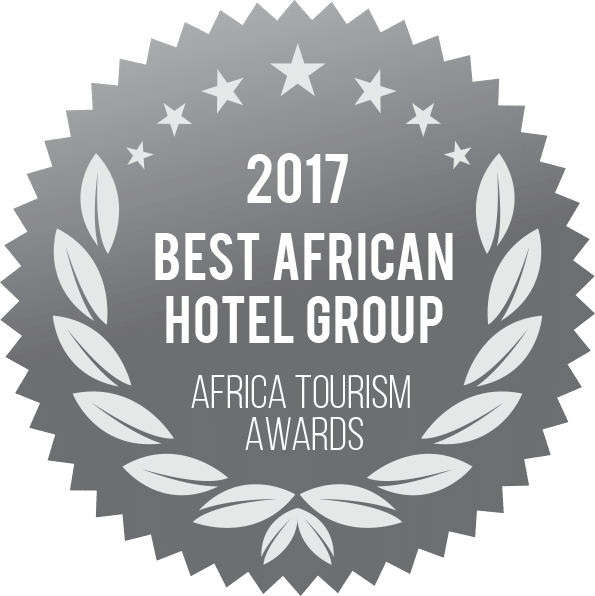 In the event aha Hotels and Lodges denies a reward or membership benefit, the aha Hotels and Lodges liability is limited to the proper posting of rewards to your account or issuing the correct benefit. Real Rands will not be issued for stays completed prior to your enrolment in the programme.  Group bookings do not qualify for rewards. Special offers will not be valid, and rewards no longer earned, at a property that has left the aha Hotels and Lodges’ property management system or discontinued its participation in the Real Rewards programme before such offer or award has been redeemed, or with respect to any portion of a stay after a hotel has left the system or terminated participation. aha Hotels and Lodges reserves the right to deduct any Real Rands credited to an account in error. Real Rands are valid for 12 months from the date of issue. Real Rands may only be used towards the payment of accommodation and may not be used towards the cost of any other service, facilities and amenities (e. g. meals, beverages, and telephone). Redemption bookings cannot be modified as all eligible Real Rands are automatically deducted and used at the time of booking. Bookings must be cancelled and a new booking will be required should you wish to change your booking dates. Your Real Rands cannot be refunded where there is a “no-show” for any guaranteed booking or where a booking is cancelled outside of the time allowed in the terms and conditions of aha Hotels and Lodges’ standard terms and conditions for reservations.